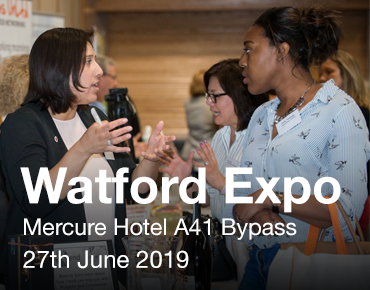 Bringing together business owners and managers from Hertfordshire, Bedfordshire and Buckinghamshire our events are a day packed full of opportunities. New connections are the lifeblood of any business and exhibitions are an ideal way to build new relationships and generate leads for your business. Our events are for businesses who are passionate about growth. 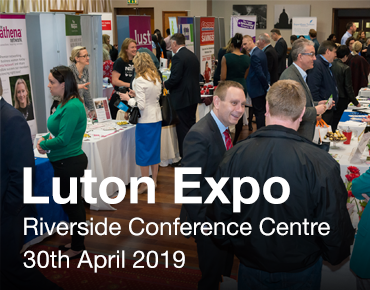 How long until our next 3 Counties Expo in Luton? Bringing hundreds of businesses together. We started these events in 2016 in response to the demand for events which provided connections for companies and a business development element. Feedback is always positive from attendees and stand holders alike. We heavily promote the event and attendance is always high, proving 3 Counties Expo is one of the best events in the area, attracting attendees from a wide area. Our stands always sell out. We sell 15 stands at our early bird price and then the rest at our full price. Our rates are very competitive so to avoid disappointment we advise you book early. 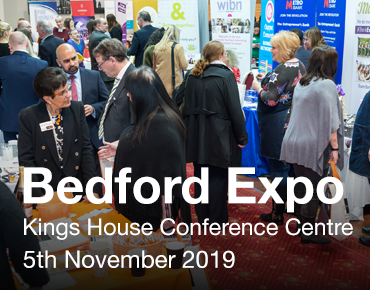 Follow the link below to book the Expo of your choice online and we look forward to seeing you at one of our 3 Counties Expo Events soon! Start your Expo visit off with our breakfast networking event at 7.30am. A full cooked breakfast is served and we do an introductions round and a business card pass round. This will finish by 8.50am so is ideal for exhibitors too. Our networking lunches have a varied programme. Some of our events have guest speakers and some we do speed networking. Check the event you want to attend for details. Stands go fast for our events so don't miss out! Book your stand today.